Bradenton cosmetic dentist, Dr. Shepherd Frenchman, believes that everyone deserves a beautiful, healthy smile. Through our cosmetically-oriented dental restorations, our team helps patients enhance the health and function of their smile while improving overall dental aesthetics. Extensive training with aesthetic dentistry procedures combined with advanced high tech equipment allows Dr. Frenchman to provide some of the top cosmetic dentistry in Bradenton, FL. By staying up to date with technological advancements, our cosmetic treatments continue to provide patients with healthy, beautiful smiles. While some traditional cosmetic procedures are exclusively designed for the purpose of improving dental aesthetics, many play an extensive role in restoring health and function to a patient’s smile. 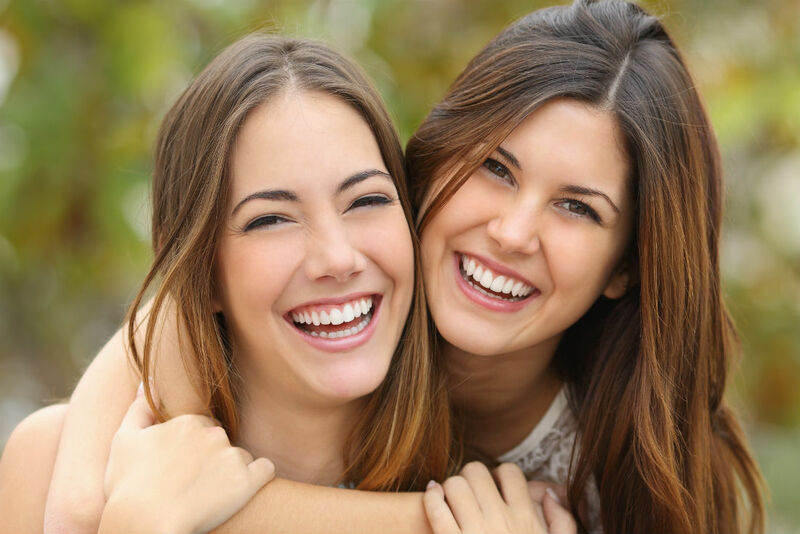 At our Bradenton dental practice, all restorative treatment plans are created with the dual intention of helping patients improve the look of their smile and restore optimum oral health. When it comes time to develop your cosmetic treatment strategy, our dentists take an in-depth look at every part of your smile. Using advanced diagnostic tools, Dr. Frenchman is able to identify current and potential dental problems that may impact or negate upcoming cosmetic treatment. Incorporating treatment for these conditions into your overall treatment plan not only ensure improved oral health but also helps support long-term treatment success. In addition to dental cosmetic treatment options, Bayshore Gardens Family & Cosmetic Dentistry also offers a number of soft tissue and facial treatment options. For individuals with gummy smiles, soft tissue lasers can be used to remove excess gum tissue and restore the balance between the gums and teeth. Individuals with surface wrinkles can benefit from the use of dermal fillers, such as Juvederm® or Belotero® to smooth fine lines near the mouth and nose. If you have more deep-set wrinkles and crow’s feet, we offer Botox treatments in our Bradenton cosmetic dental practice. Our team at Bayshore Gardens Family & Cosmetic Dentistry is committed to helping all patients achieve their ideal, healthy smile. For more information about incorporating aesthetic dental procedures into your next treatment, contact Dr. Frenchman today.